We have all types of Barbed Wires available with us which comprise of high tensile barbed wires, light barbed wires, mild steel barbed wire etc. 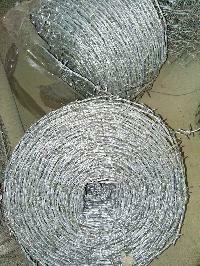 We supply premium quality barbed wires which suit all types of fences available. 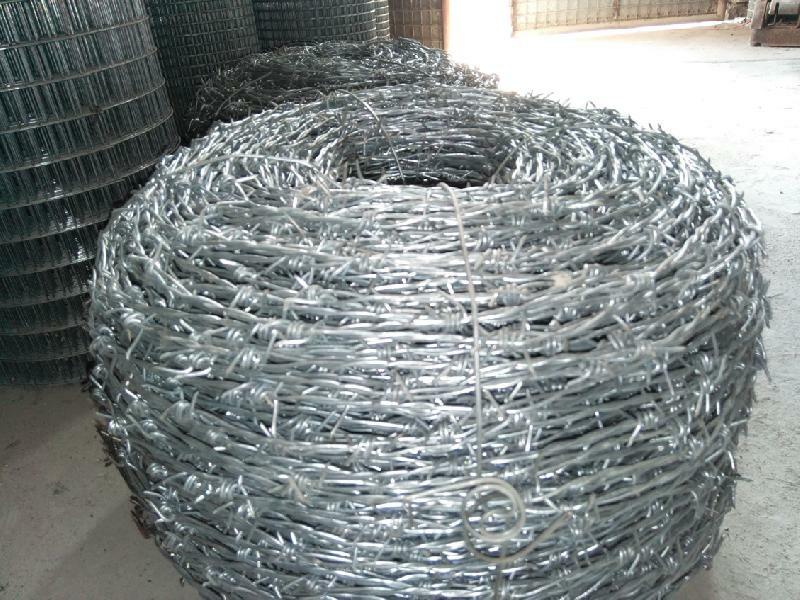 We are one of the well known barbed wire fence manufacturers for our quality and range. We also are one of the recommended barbed wire exporters and suppliers in India.